With 2016 in full swing, you have probably already made a few new Years Resolutions. I know I have! (I just hope I don't blow them too quickly.) 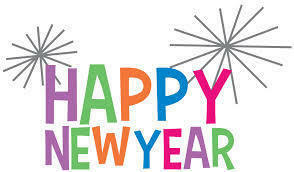 Have you made any beauty resolutions? Perhaps finding a new beauty routine that allows you to achieving that flawless look in half the time? Perhaps you just want to expand your horizons and try out some products you have not tried before? Below are some beauty tips as well as my favorite beauty must-haves for 2016 to help you to look effortlessly glamorous in no time at all. I’ve also include a skincare routine (at the bottom of this post) to ensure your skin is fresh and ready for all that the New Year shall bring your way. Need a new, easy hairstyle? Experiment with a new due like the braided faux hawk! 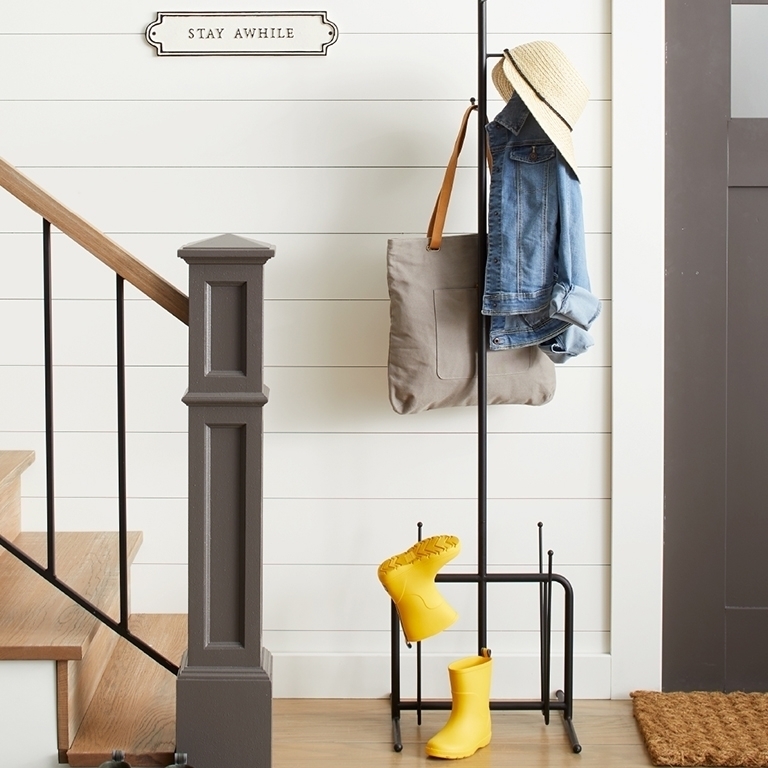 RPZL has an easy way to create this look. Or try a bouncy textured ponytail with a beach spray like Sun Bum Beach Formula Sea Spray . Sick of the classic red lip? Don’t be afraid to go a little darker this new year with brick reds, plums and raspberry shades! 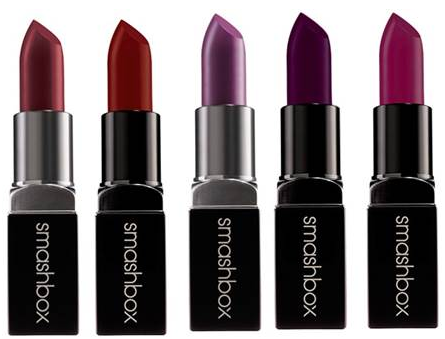 Smashbox has great cream and matte colors with intense pigments that saturate lips with lasting coverage. In need of a long lasting, photo proof foundation? Try Lasting Effects Coverage Perfector! 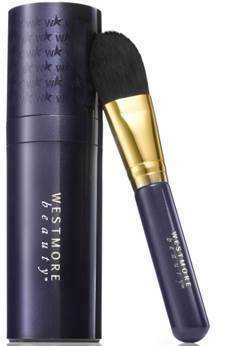 This 2-in-1 foundation and concealer allows for flawless, airbrushed and comfortable coverage that lasts for over 24 hours. If you’re prone to breakouts due to stress try a skincare routine that incorporates acne fighting products! 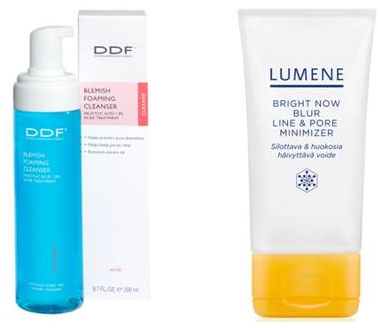 Try a gentle foaming cleanser in the morning like, DDF Blemish Foaming Cleanser which contains active blemish inhibitors to reduce oil without over-drying. Before makeup application use a blurring product like Lumene Bright Now Blur Line and Pore Minimizer which diminishes the appearance of fine lines and pores. Want to start afresh? Wash your skin of makeup past with a simple cleanser like Lumene Bright Touch Refreshing Foam Cleanser foams away makeup and impurities. In need of a deeper cleanse? Try a mask to absorb excess oil and impurities and tighten pores. 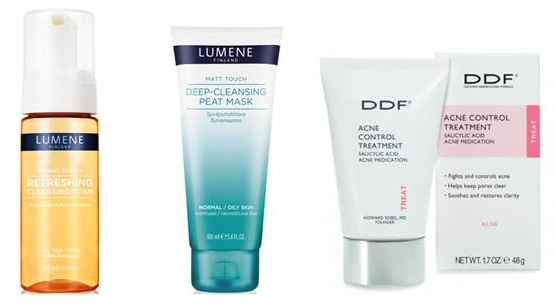 Lumene Matt Touch Deep-Cleansing Peat Mask does all the above! Too tired to do a mask treatment but feel a pimple arising? Apply DDF Acne Control Treatment after cleansing the skin to combat existing blemishes while also helping to prevent future acne. These 2016 Beauty Survival Guide is amazing for the women. I like that you have such a collection of ideas. 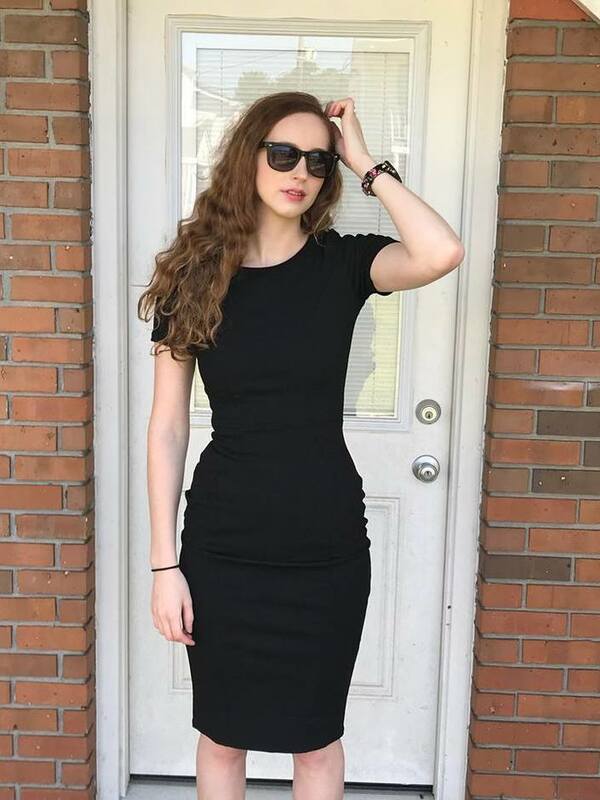 I read from the http://www.essayrush.net/ about these ideas and it helps a lot to women who want to look good. Just click this website http://clashroyalehacker.com and know the resources of clash royale. kolkatamodelgirls unequivocal family associations and for getting the satisfaction for various sorts of affiliations gave by the best Escorts office in dumdum as showed up by the customers totally inquire. 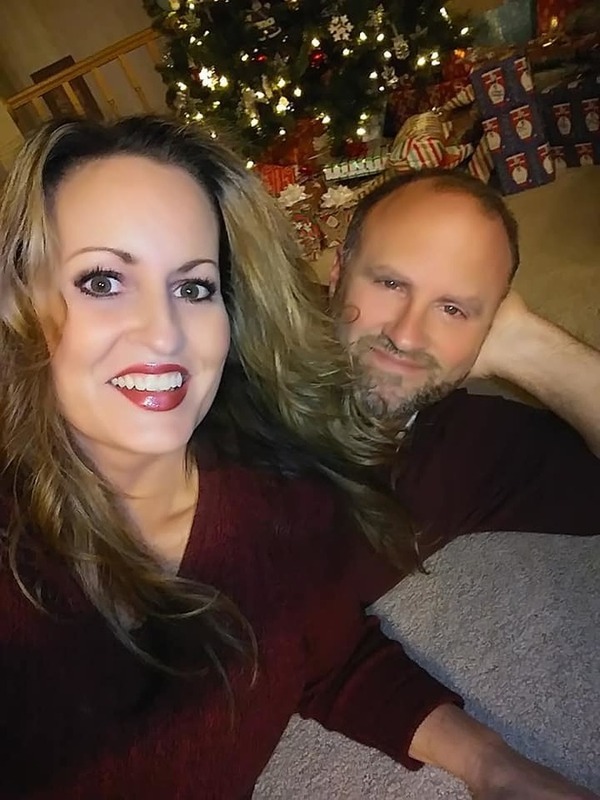 Really grateful to see your awesome content.